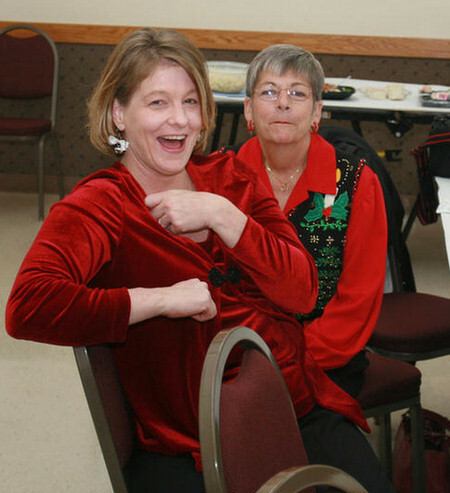 We went to Carri’s annual Christmas Potluck Dance. This entry was posted in Dancing and tagged Christmas. Bookmark the permalink.